Giuseppe Verdi's opera Rigoletto was performed for the first time on this day in 1851 in Venice. It enjoyed a triumphant first night at La Fenice opera house, where the reaction of the audience was particularly gratifying for the composer and his librettist, Francesco Maria Piave, after a long-running battle to satisfy the censors. 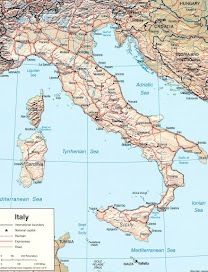 Northern Italy was controlled by the Austrian Empire at the time and a strict censorship process applied to all public performances. 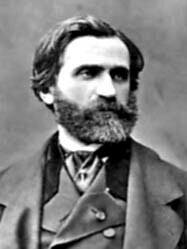 Verdi, who had accepted a commission to write an opera for La Fenice the previous year, knew he was likely to risk falling foul of the Austrians when he chose to base his work on Victor Hugo's play, Le roi s'amuse, which provoked such a scandal when it premiered in Paris in 1832 that it was cancelled after one night and had remained banned across France ever since. Hugo's play depicted a king - namely Francis I of France - as a licentious womaniser who paid only lip service to what was considered moral behaviour as he constantly sought new conquests. The French government had been horrified by the play's disrespectful portrayal of a monarch and the Austrians, wary of anything that might corrupt the morals of the people or, worse still, provoke a revolt against the ruling classes, were never likely to take a more lenient view. 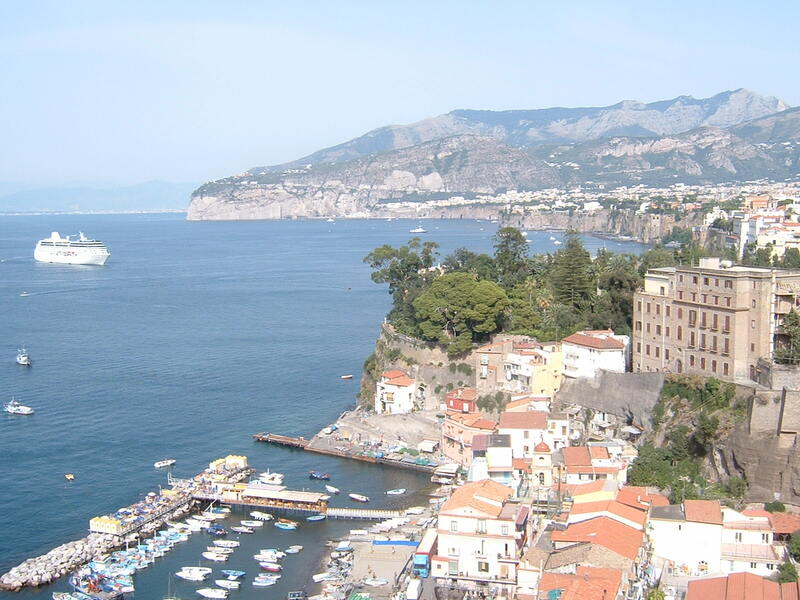 It meant that Verdi and Piave had to go to enormous lengths to see that their version met with official approval, having been warned from the start that such a scandalous story would never be permitted. 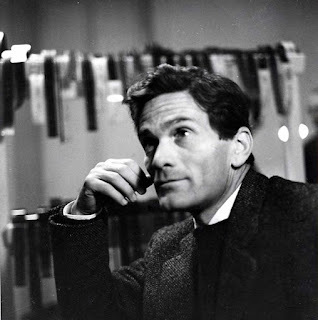 The first version they submitted for review, entitled La maledizione (The Curse) was knocked back immediately, the Austrian censor describing it as 'a repugnant example of immorality and obscene triviality'. They moved the plot from France to Italy and made the main character a duke rather than a king. The new title, Rigoletto, was the name given to the central character, the hunchback jester, who called Triboulet in Hugo's play. The debaucherous monarch became the Duke of Mantua, a title that no longer existed, and his background was said to have been in the House of Gonzaga, which had long been extinct. With the alteration or removal of some of the more salacious scenes in Hugo's narrative, they were at last given the green light. The controversial subject matter almost guaranteed a full house, but it also attracted considerable outside attention. 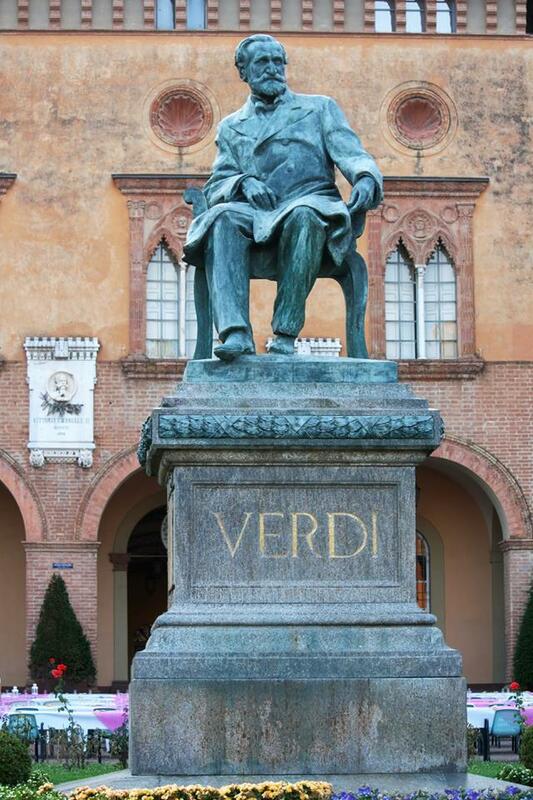 It was not unknown at the time for musical scores to be stolen and copied, and Verdi was wary of the threat. Although he had completed the composition by early February, he kept it under lock and key, arriving at rehearsals with only the sections to be practised that day. The performers were trusted with possession of the score only in the last days before the premiere. 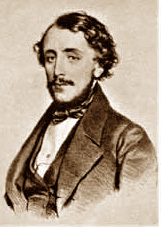 The young tenor Raffaele Mirate, cast as the Duke, was instructed that he was not allowed even to hum or whistle the tune of La donna è mobile, the aria that would be the show-stopper, except during rehearsals. Other members of the cast had not heard it at all until a few hours before the curtain went up. With the baritone Felice Varesi cast as Rigoletto and the soprano Teresa Brambilla as his daughter, Gilda, the opera shared a double bill with the ballet Faust, by Giacomo Panizza. La Fenice was packed to the rafters and street singers were reprising La donna è mobile as early as the next morning. Rigoletto was Verdi's first major Italian triumph since the 1847 premiere of Macbeth in Florence. 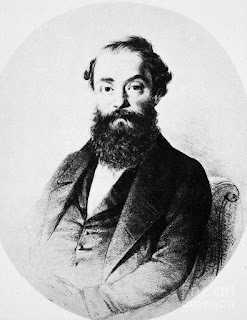 After an initial run of 13 performances, it returned to La Fenice the following year and by 1852 it had premiered in all the major cities of Italy. Soon it was being performed around the world. The United Kingdom premiere took place in May 1853 in what is now the Royal Opera House in Covent Garden. It was first seen in the United States in February 1855 at New York's Academy of Music. In modern times, it has become one of the 10 most performed operas in the world. The Duke of Mantua's arias, particularly La donna è mobile and Questa o quella, became staples on recital discs for all of the great tenors, from Enrico Caruso, who numbered them among his earliest recordings in 1902, to Luciano Pavarotti. 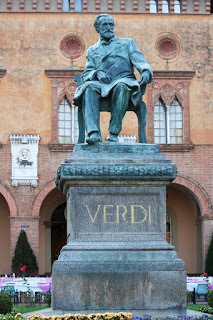 Giuseppe Verdi came from Busseto, a town in Emilia-Romagna equidistant almost from Parma, Piacenza and Cremona. 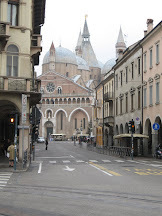 The area has plenty to offer Verdi fans, who can visit the house where he was born, in 1813, in the village of Le Roncole, the churches of Santa Maria degli Angeli and San Michele Arcangelo, where he played the organ, the Palazzo Orlandi and the Villa Verdi, two of his homes, the Teatro Giuseppe Verdi, which was named in his honour, and the Casa Barezzi, the home of his patron, Antonio Barezzi, which now houses a permanent exhibition of objects and documents related to Verdi and the Barezzi family. Teatro La Fenice, owned by the Municipality of Venice, was founded in 1792. 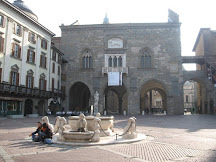 In the 19th century, the theatre staged the world premieres of numerous operas, including Rossini’s Tancredi, Sigismondo and Semiramide, Bellini’s I Capuleti e i Montecchi and Beatrice di Tenda, Donizetti’s Belisario, Pia de’ Tolomei and Maria de Rudenz, and Verdi’s Ernani, Attila, Rigoletto, La traviata and Simon Boccanegra. 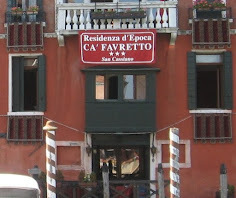 Originally the Teatro San Benedetto, it was reborn as La Fenice - the Phoenix - after being destroyed by fire. It was badly damaged by further fires in 1836 and 1996, on the last occasion remaining closed for eight years.